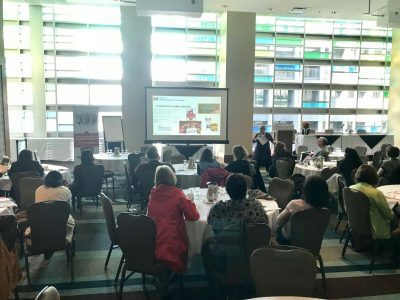 On December 7th, IPE/BC (with the support of Your Education Matters) held a Think Tank to discuss the wide range of issues around privatization in public education in British Columbia. IPE/BC Fellows, teachers, researchers, and community leaders came together to consider what issues to address and how strategically to do so. 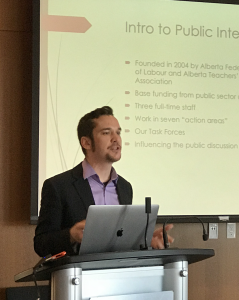 Joel French, Executive Director of Public Interest Alberta, started the conversation with a keynote address, Anti-private and Pro-public Advocacy in K-12 education: Lessons from Alberta. IPE/BC will be considering the many ideas generating in moving forward with its strategic goal of supporting the public in public education. On Saturday, September 22, 2018, Larry Kuehn and Liz Blackwood will be participating in a forum, Public Education: Championing Lasting Change, sponsored by First Call and Your Education Matters. With parental dissatisfaction with learning opportunities for their special needs children many are turning to private, for-profit schools that offer education primarily through distance strategies. 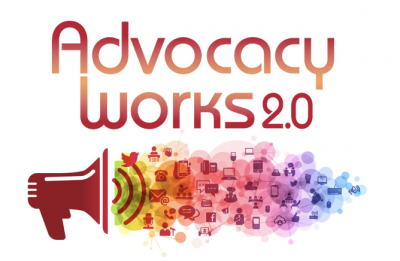 There is a conflation of issues here including privatization and the appropriateness of distributed learning strategies that need to be more public and better understood to facilitate change. On Saturday, April 21st IPE/BC Fellows Larry Kuehn, E. Wayne Ross and Sandra Mathison presented a workshop titled, “The Many Faces of Privatization in Education.” Speaking to activist parents and teachers, the panel outlined both obvious and more hidden ways that privatization occurs in public education and what the consequences are. Candidates running in the by-election for Vancouver School Board will be available for a question and answer session about their vision for the future of Vancouver schools. Parents, teachers, media are invited to participate. Update: Thanks to all the candidates who participated and to the parents and community members who enriched the conversation with thoughtful questions. 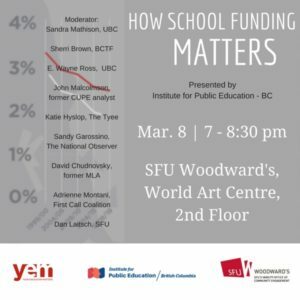 Through the generous support of Your Education Matters, IPE/BC sponsored an interactive forum on March 8, 2017 engaging academics, journalists, and educational analysts in conversations about how educational funding matters to the well being of public education in British Columbia. The forum focused on several key issues: the structure of education funding in BC; the use of public funds for private schools; and the potential effects on levels and types of education funding as a result of the recent Supreme Court decision reinstating key features of contractual language with regard to class size and composition. Watch videos from the How Education Funding Matters Forum. Interactive forum engaging academics, journalists, and educational analysts in conversations about how educational funding matters to the well being of public education in British Columbia.